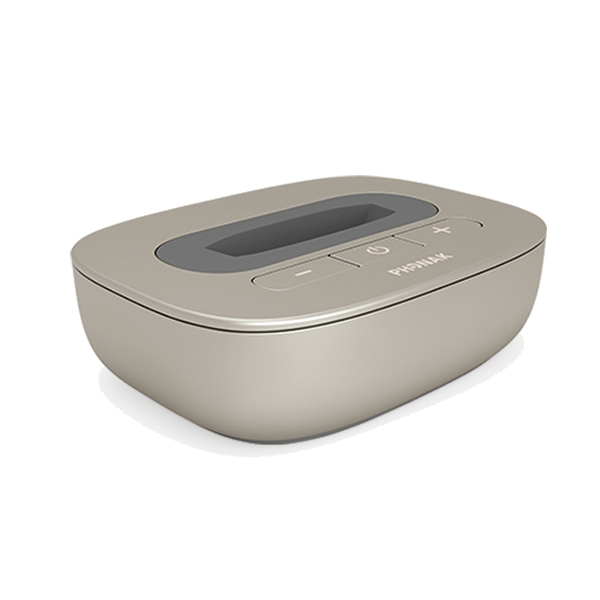 Works in conjunction with the Phonak ComPilot, ComPilot II, and ComPilot Air II to bring the sound of the TV directly to your hearing aids. The TV Link II acts like wireless headphones for your television. This helps eliminate any interference from the environment and gives you a crisp, clear sound. Enjoy watching your favorite shows again!